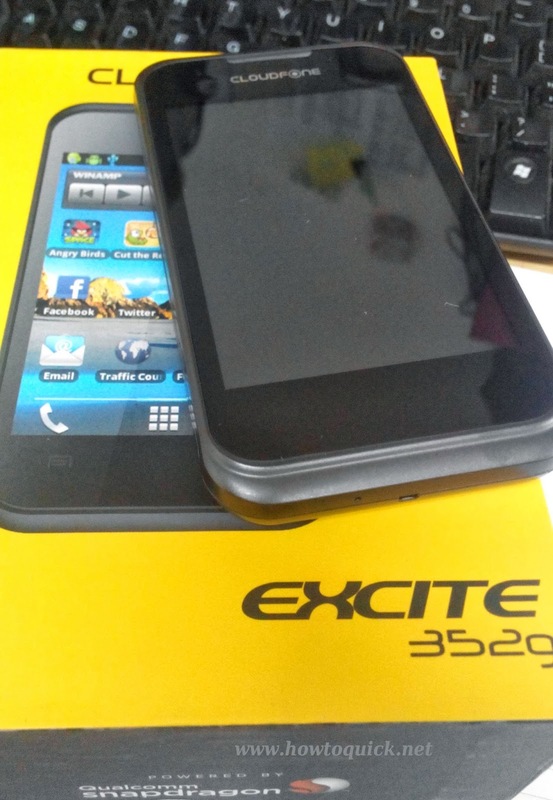 Globe offer another Android device from our local manufacturer Cloudfone, this time its Excite 352g. A 3.5-inch phone running under Anddroid 2.3 Gingerbread OS. It has a capacitive touchscreen with HVGA resolution, which I think enough to level the other branded phone of the same specs. 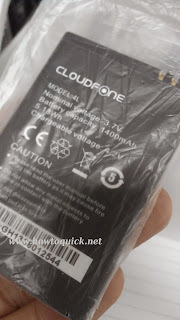 To those who love to browse to the internet using their phone, Cloudfone Excite 352g has 3G and Wi-Fi connectivity features that you can make use of in connecting to the web. Inlcudes pre installed app like Coudfone Store, FM Player, Play Store and more. 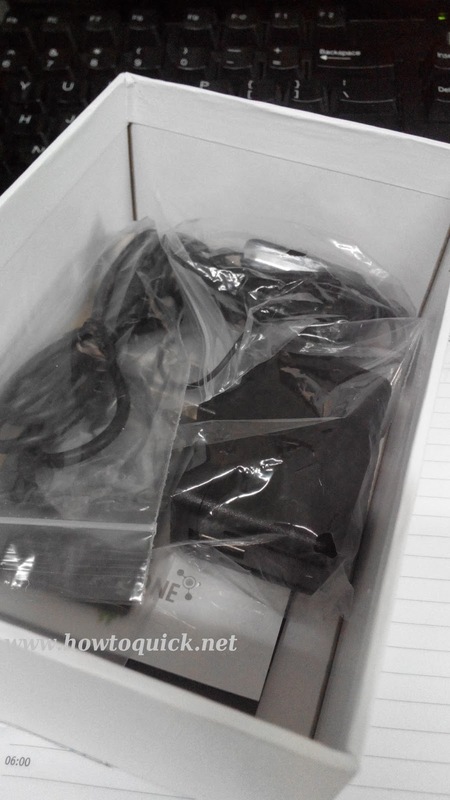 Globe listed this phone on their mySuperplan where you can select and customize according to your needs and lifestyle. By default, Globe includes the 50MB data on this plan to avoid unnoticed data usage. The rest peso value is customizable to texts, calls and surf combos. This phone also is available under bundled plan 499 with free Cloudfone 705w tablet. What's inside the box of Cloudfone Excite 352g? Excite 352g has 1400mah battery powering up the Android Gingerbread OS. A quick look on its user interface. 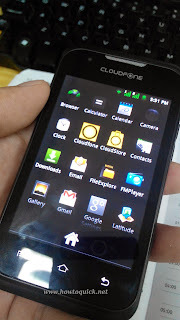 Unlike other Android phones Cloudfone Excite 352g menu navigation is upward and downward direction.